A Laptop usually needs a high voltage output as compared to smartphones for which power banks are usually available in the market. 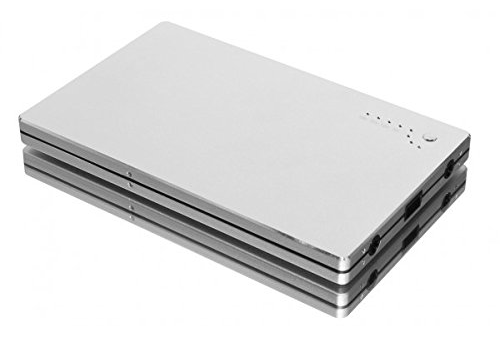 So, we have carefully listed the best laptop power banks which could help you to charge you laptops. It also comes with multiple connectors to charge different kinds of laptops. 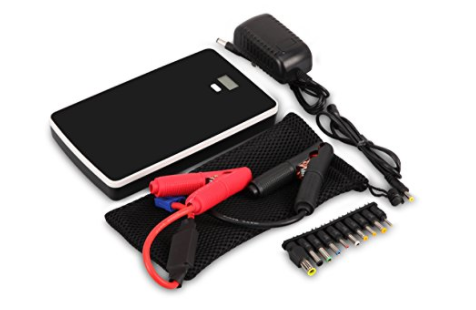 They have covered most of the laptops to offer connector to charge laptops with this power bank. There are few others listed on Flipkart and Snapdea. I will update this list if I see any cost effective and good laptop power bank. 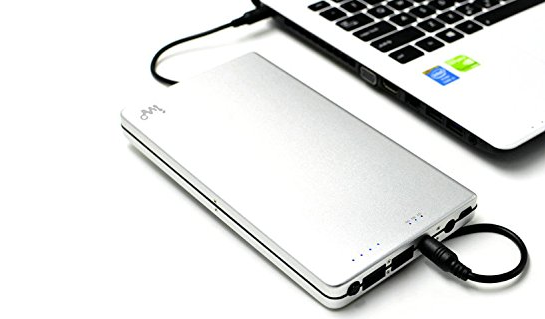 If you have information about any good and best laptop power bank, do tell us in comments. We will update this list after doing research on your suggestions.